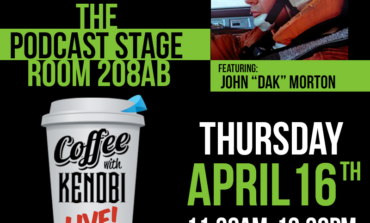 Posts tagged with "Trading Card"
Celebration Anaheim Coverage Starts Today! 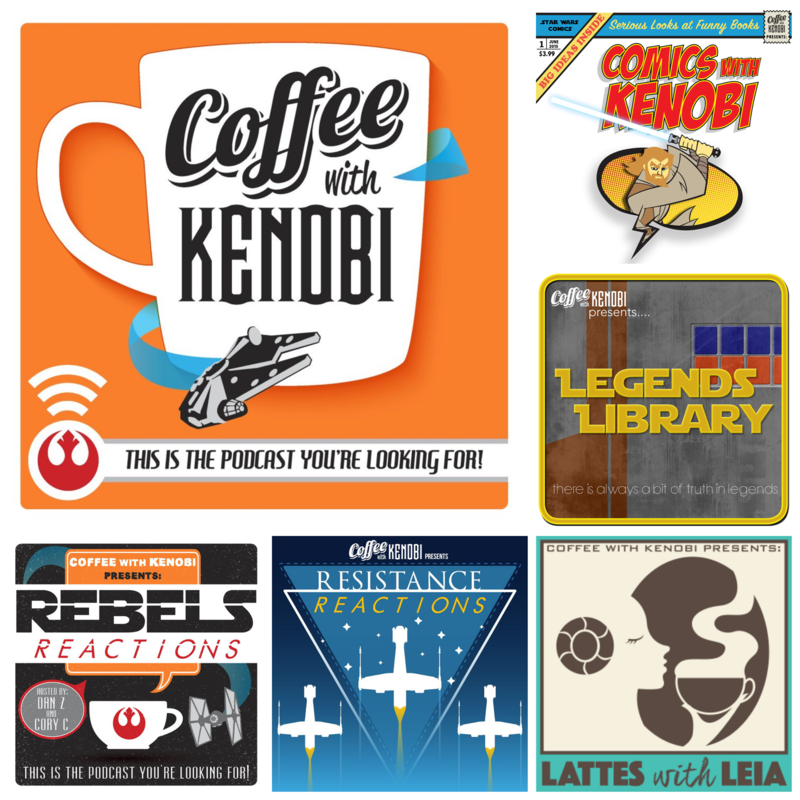 Celebration Podcasting Stage Exclusive! 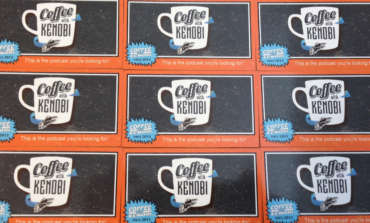 Get your Coffee With Kenobi Vintage Trading Card!